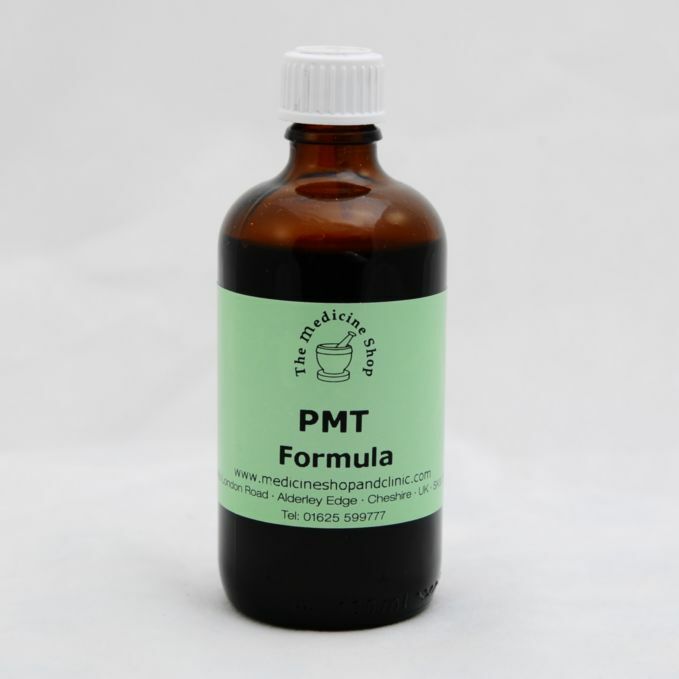 Over the past 13 years we have treated thousands of PMT sufferers with amazing success with our tried and tested Program. If you are suffering or want help look no further! I suffered with PMT and heavy periods my whole life. My symptoms were so bad I had to take to my bed with a hot water bottle. Eventually my doctor put me on medication but I was still not satisfied with the results or with what it would do to my body over the long term. I went to The Medicine Shop & Clinic where they told me they had treated thousands of PMT sufferers successfully and that I should see results within 12 weeks. Within that time, I not only felt fantastic but I was able to stop taking all my prescribed medication. It is our belief after treating clients successfully with PMT that the main cause of this ailment can be down an over growth of Candida.  There are usually other symptoms that accompany PMT which help in identifying whether or not this is the root cause of your problem. Most women will focus mainly on dealing with the pain associated with PMT by relying on painkillers such as Ibuprofen, Nurofen, Paracetamol and other non steroidal anti-inflammatory drugs. These drugs can wreak havoc on the intestinal tract, causing leaky gut syndrome. This in turn leads to food intolerances and the further development of Candida Albicans, which in turn can latch onto hormone receptors in the bloodstream, interfering with hormonal balance and thus increasing the severity of your PMT. Doctors will usually treat PMT by recommending the pill, which is a steroid hormone – providing an environment that Candida will thrive in, masking the true state of your hormones and only alleviating some of the symptoms. Follow the guidelines recommended below. If after 12 weeks you notice no improvement, go to Focus on Candida If you suffer from at least 2 or 3 of the symptoms listed as well as your PMT, it is highly likely you suffer from Candidaisis. Contains therapeutic levels of Omega 6 essential fatty acids needed to help with breast tenderness, and other symptoms associated with PMT. Take in conjunction with PMT Formula. 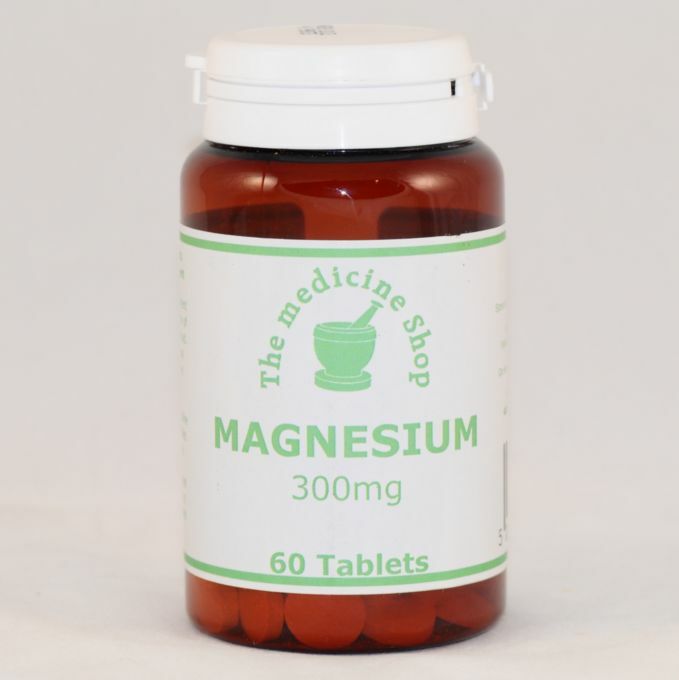 Magnesium helps relax muscles and so helps relieve cramps, backache and headaches associated with the menstrual cycle. 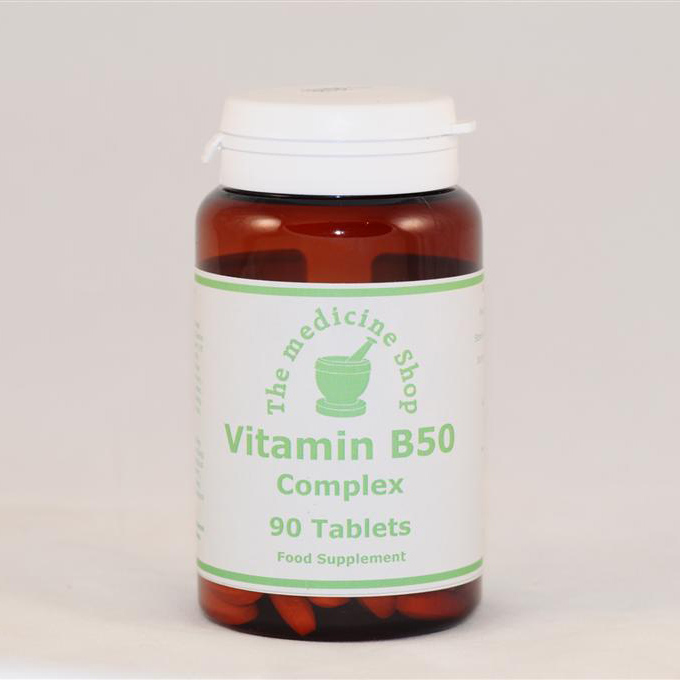 Vitamin B6 helps reduce water retention, and Vitamins B5 and B12 reduce tension and stress. The B vitamins work better when taken together for better absorption. 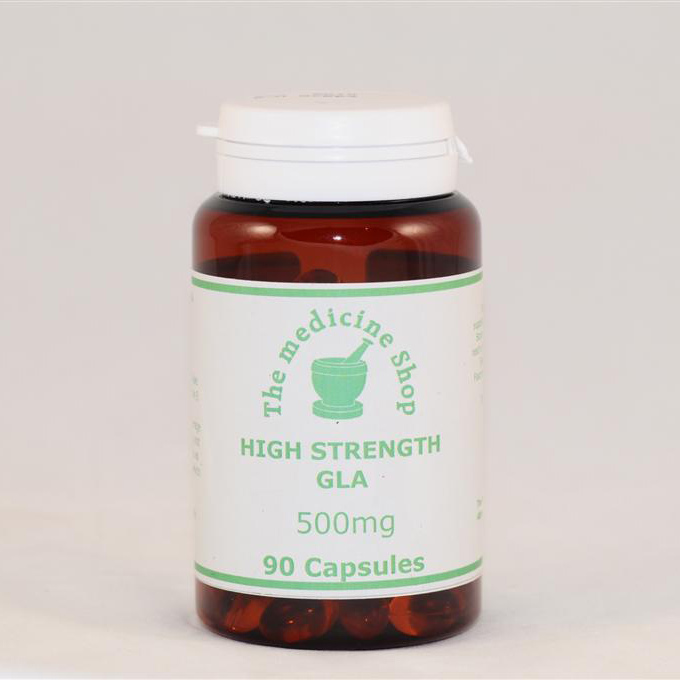 This complex should be taken alongside PMT Formula and High Potency GLA. A blend of pure essential oils of Clary Sage Lavender and Geranium in a hypoallergenic moisturizer to rub into abdomen and breasts to help with pain, water retention backache and period pain.